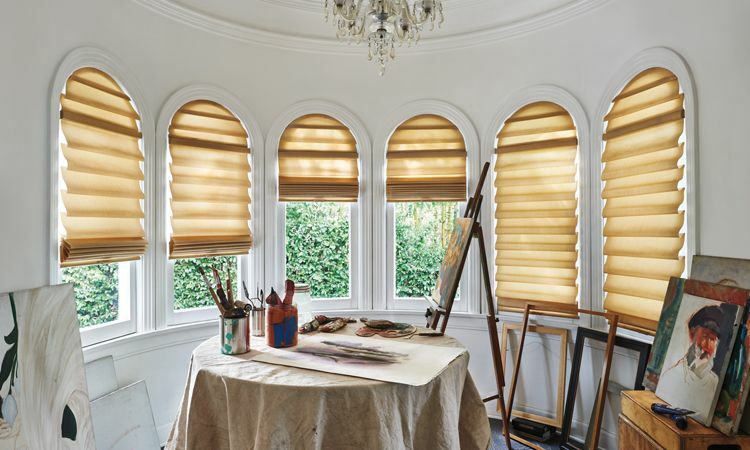 Are you wondering where to start in finding the right window treatment to cover your shaped windows and doors? 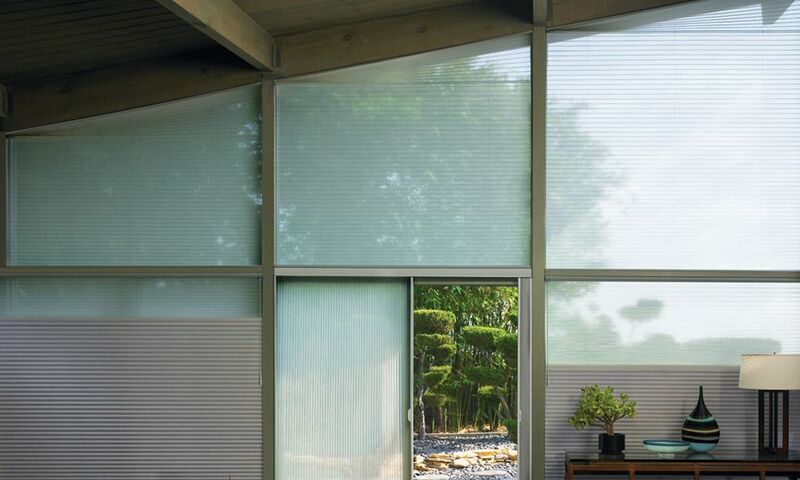 Do you want the ultimate flexibility when it comes to privacy and light control but don’t know what's available? 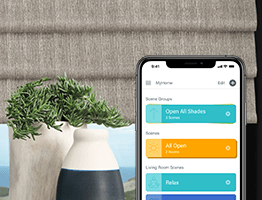 Do you need some inspiration to help you decide what options would look best in your home? 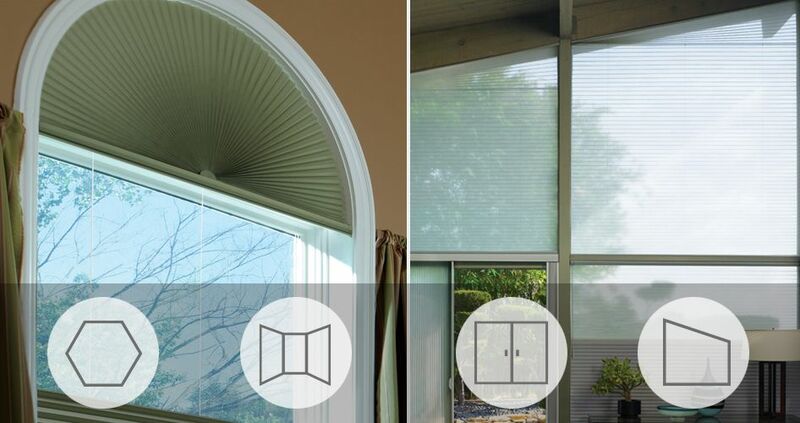 Luckily, Hunter Douglas offers many solutions for challenging windows. 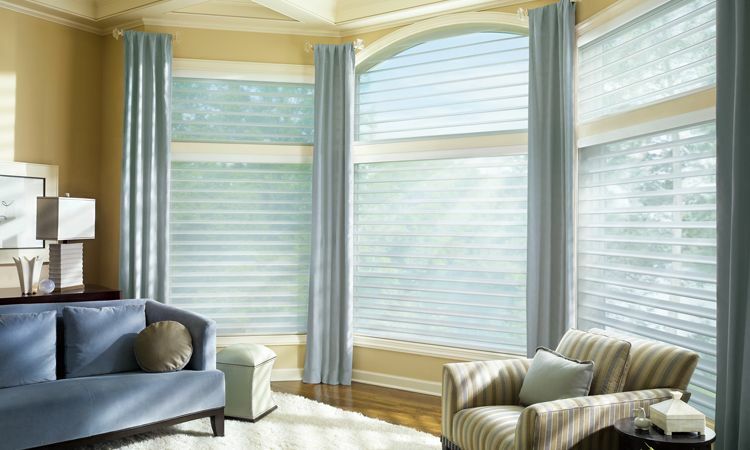 Pirouette® shadings easily accommodate a large variety of arches and angles with effortless continuity. 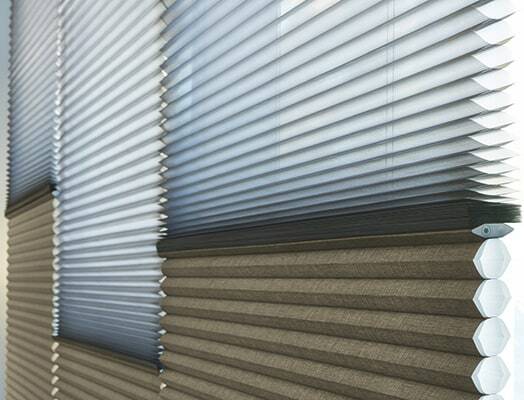 Specialty shapes are mounted inside the window casement and are non-operable and stationary with the vanes permanently closed in the contoured position. 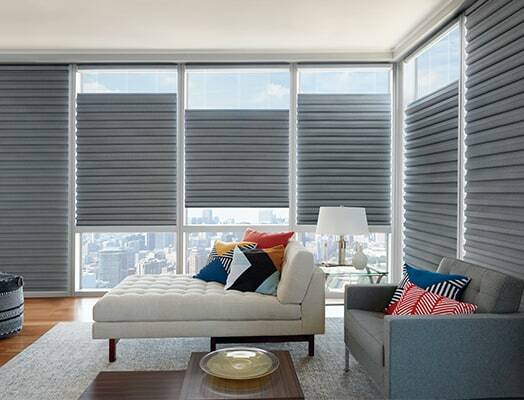 Duette® Honeycomb Shades offer a variety of operable and non-operable specialty shapes to fit any decor and are available in a vast array of fabrics, colors and opacities. 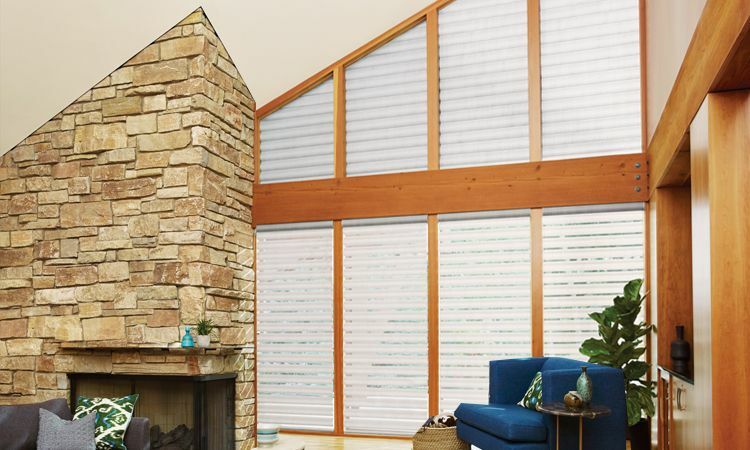 For a soft look in a corner window that comes from transforming sunlight into a warm glow, our Silhouette® Window Shadings also reflect the sun’s heat to help keep inside temperatures comfortable. 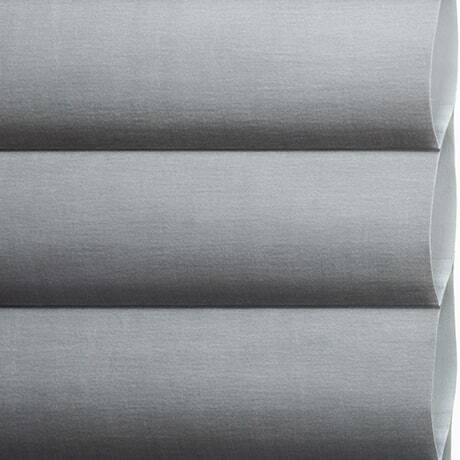 Vignette® Modern Roman Shades impart a classic, tailored look for your bay windows and can be constructed using our 4” full folds or 6” flat folds that both retain a consistent appearance. 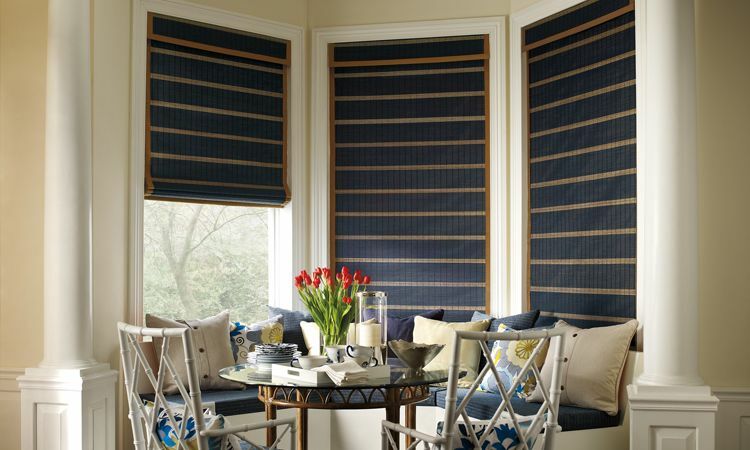 For a look of natural beauty for your bow windows, our Provenance® Woven Wood Shades are a fitting option. 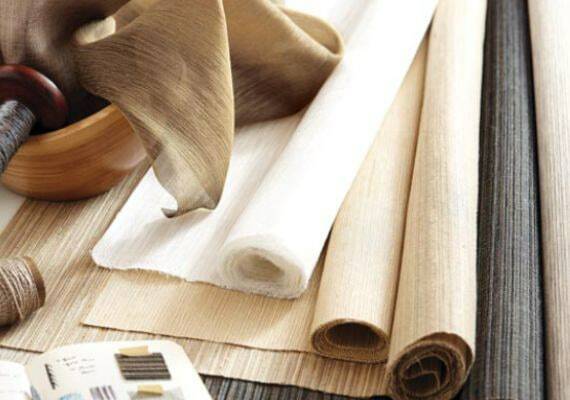 Choose from a selection of roman and roller styles plus additional decorative details such as edge bandings and valances. 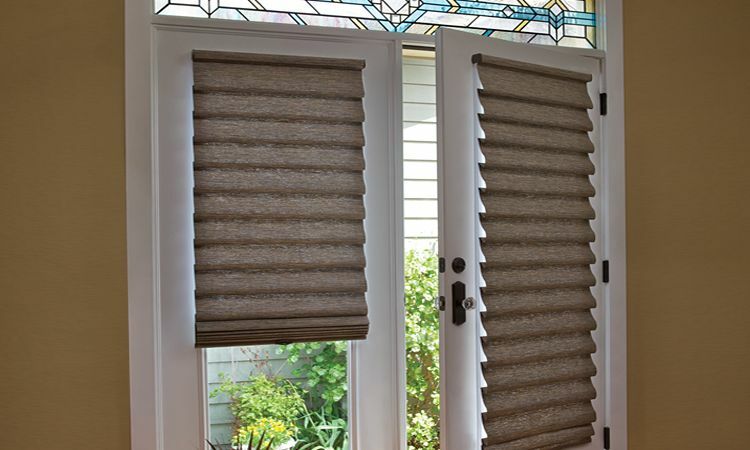 French door window treatments are typically mounted 'outside' of the opening (beyond the glass frame) and require the use of extension brackets. 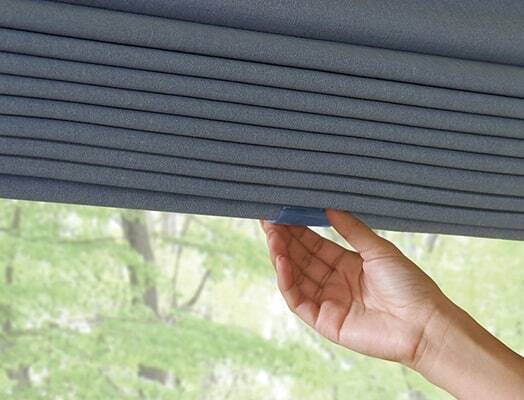 Duette® shades are a good choice for these circumstances since they don’t require a wide mounting depth. 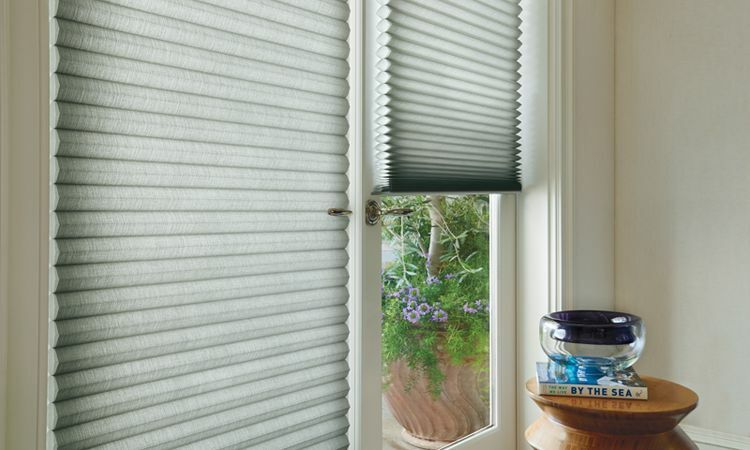 Vignette® Modern Roman Shades are an excellent choice for French doors since they have no exposed rear cords for a clean exterior appearance. 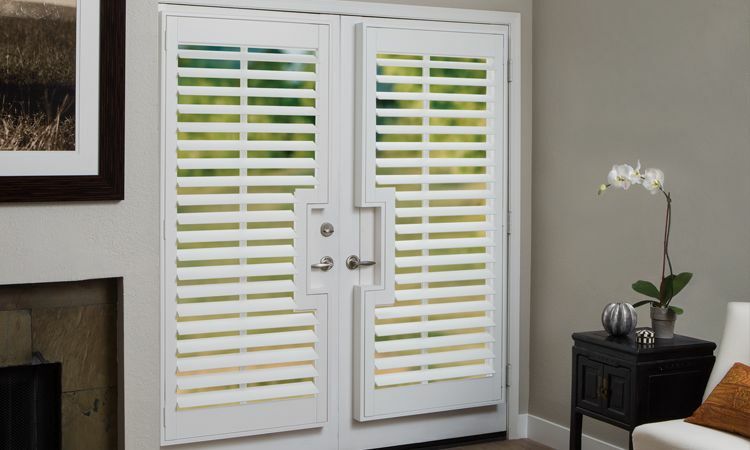 For a durable product that combines the look of real wood with resilient man-made material, our NewStyle® shutters offer an array of cut-out options designed to accommodate a variety of door handle and lock configurations.